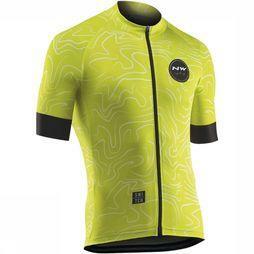 How do I pick out the right clothes to ride my bike to work? ✓ Opt for a decent raincoat that is not only waterproof but ventilating. 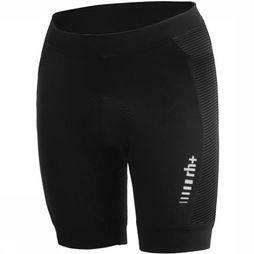 ✓ A triple-layer system will always keep you warm on your bike. ✓ Add a pair of rainproof pants to your outfit. You should be able to put these on over your regular pants. ✓ Opt for a set of Gore-Tex® overshoes to keep your feet nice and dry. ✓ Opt for cycling clothes in bright colours. ✓ Opt for the proper lighting on your bike so that it complies with the laws. 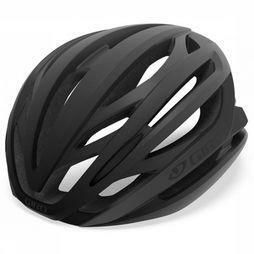 ✓ Opt for a lightweight, comfortable cycling helmet that fits perfectly. ✓ Buy it brand-new. That’s the only way to be certain that your helmet is sturdy. ✓ The circumference of your head is the same as your helmet size. How do I pick out the right mountain biking clothes? ✓ Do you want to always be ready for any change in the weather? 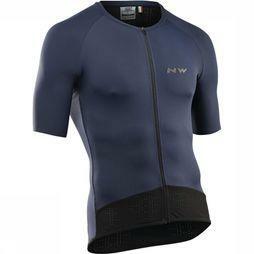 Then opt for the triple-layer system (base layer + jersey + windbreaker). ✓ Make sure your helmet fits your head well and has good ventilation. ✓ Opt for special cycling shoes that have a deeper tread on the sole. 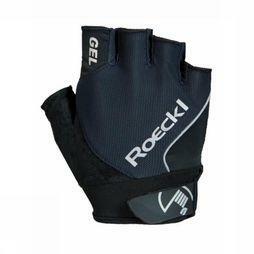 ✓ Opt for lined, windproof gloves. This not only protects you from the cold, but from injuries if you fall. 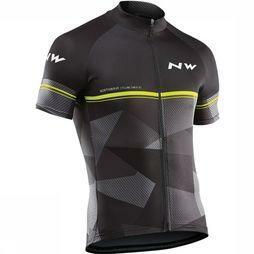 How do I pick out the right racing cycling clothes? ✓ Make sure to opt for aerodynamic, lightweight materials. ✓ Make sure that your base layer fits snugly (depending on the temperatures, you can opt for a thinner or thicker base layer). 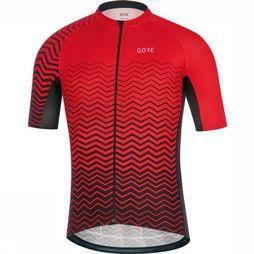 ✓ Wear a cycling jersey with removable sleeves in cooler temperatures. 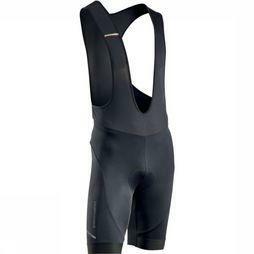 ✓ Always opt for pants with bib straps – these stay in place better – and a good chamois pad. ✓ Opt for special racing shoes that are aerodynamically designed and have good closures so that you are able to push and pull on the pedals well. ✓ Wear overshoes if rain is in the forecast. 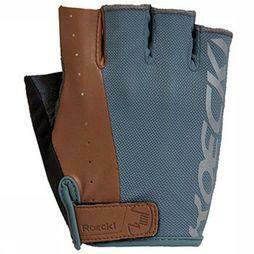 ✓ Wear lined, windproof gloves. This not only protects you from the cold, but from injuries if you fall.